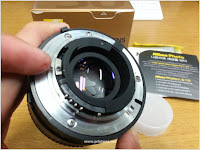 This lens has really great value for the bucks. 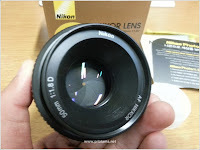 $100 lens that will never disappointed you. Most of my portrait photography I shot using this lens. 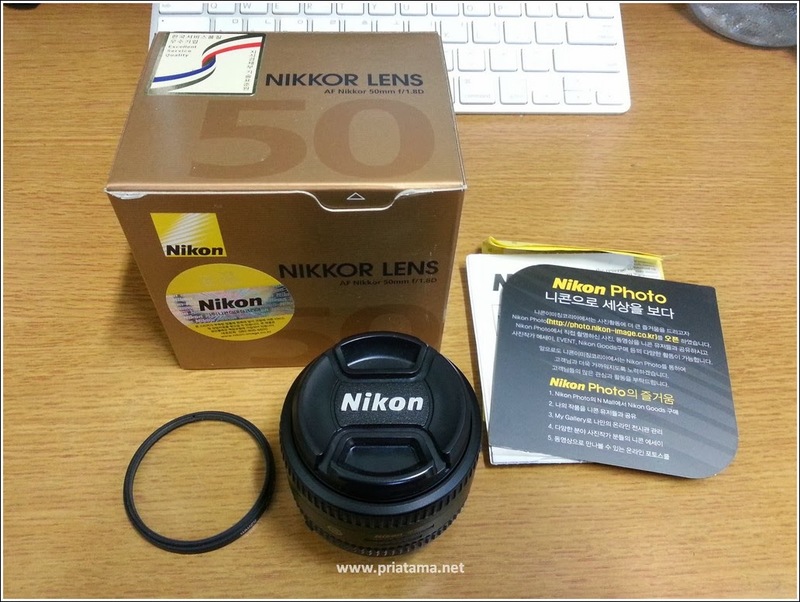 Reason to sell is because I no longer have my Nikon DSLR. 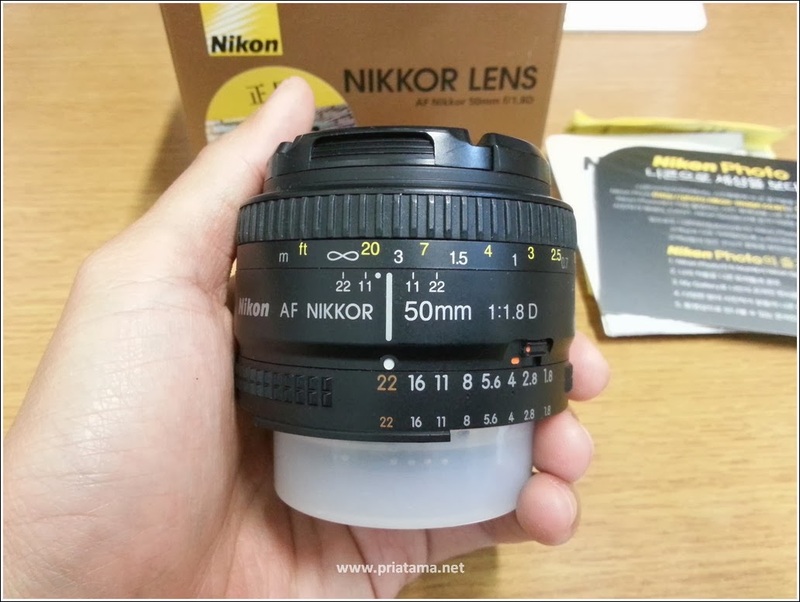 Very clean, I always taking care of this lens carefully. 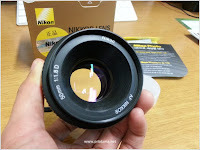 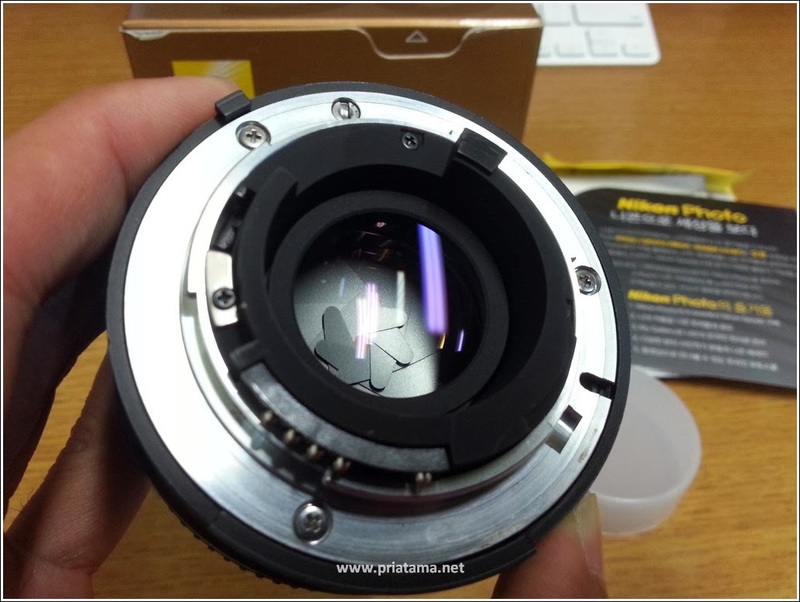 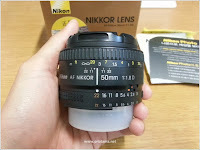 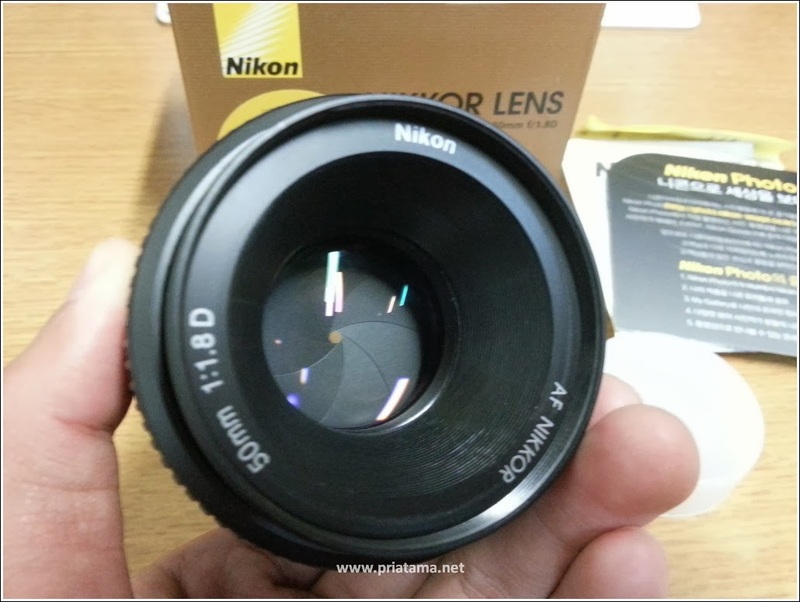 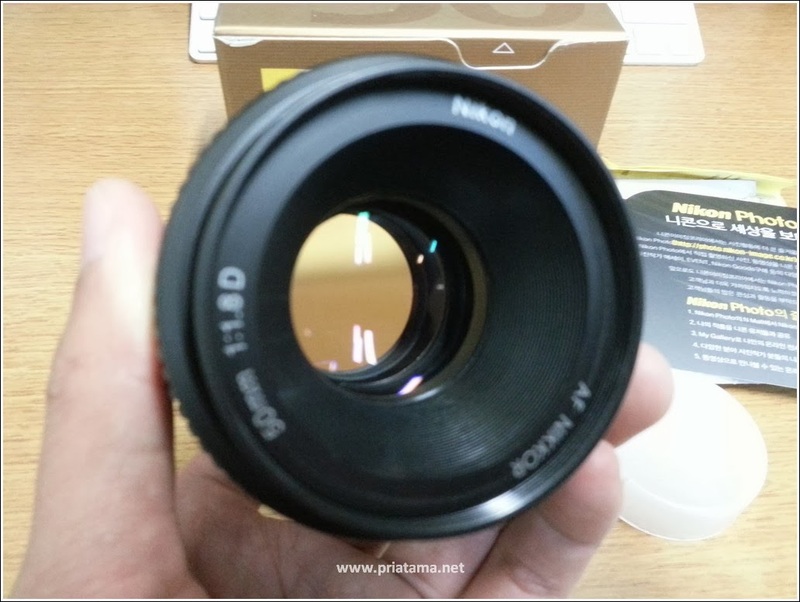 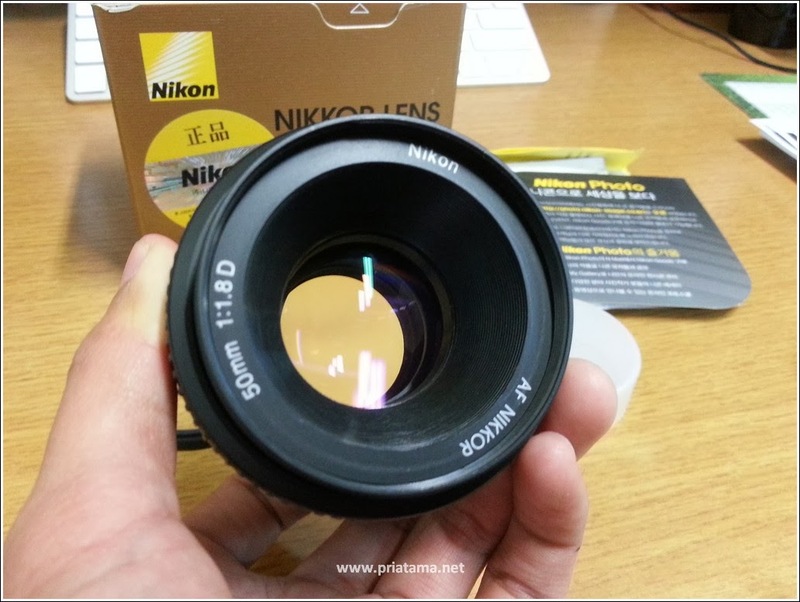 This lens is originally bought in South Korea and passed the genuine Nikon Imaging South Korea.